With regard to the ongoing trilogue discussions between the European Council, the European Parliament and the European Commission on the waste proposals, stakeholders fear that the ambitious position of the European Parliament will be watered down by the Council. Up to now seven stakeholders (including ECN, EEB, ETRA, EuRIC, CEEP, CEWEP and PRE) have signed the joint statement to urge the Council and the Commission to go for better waste management by respecting the waste hierarchy and promoting high quality recycling. Moving up the waste hierarchy from landfilling towards recycling can significantly reduce annual greenhouse gases. Increasing the recycling of municipal solid waste up to 66 % will reduce of greenhouse gases by appr. 8 %. As the major stream in municipal solid waste, biowaste plays an important role in the circular economy. Besides avoiding greenhouse gases through organic recycling, high quality products, like compost and digestate, can be produced from separately collected biowaste. Over 30 machines, including wind shifters, turnover machines, screening machines and shredders have demonstrated their productive effectiveness during the two-day’s exhibition on the ARN compost plant in Weurt/Nijmegen organised by BVOR. Arjen Brinkmann, managing director of BVOR and Wieke Coenen, communication manager of BVOR, welcomed more than 800 visitors during the two days exhibition. Besides the machinery demonstration, visitors had the possibility to get in touch with consultancies, governmental organisations, certification providers and digital services which joined the exhibition area as well. More impressions from the BVOR Demodagen 2017 can be found here. Info’s about the BVOR Demodagen 2017 can be accessed here. Vlaco npo is the reference centre in Flanders in relation to composting and digestion. With a symposium on ‘Biological Cycle – The basic principle of Circular Economy’ Vlaco has celebrated its 25th anniversary on 13 June in Mechelen (BE). Since its start-up in 1992, Vlaco considers quality as a key issue. A quality assurance system (QAS) has been put in place, which is obligatory for all professional composting and digestion plants in Flanders. This QAS is based on the principles of integral chain management. 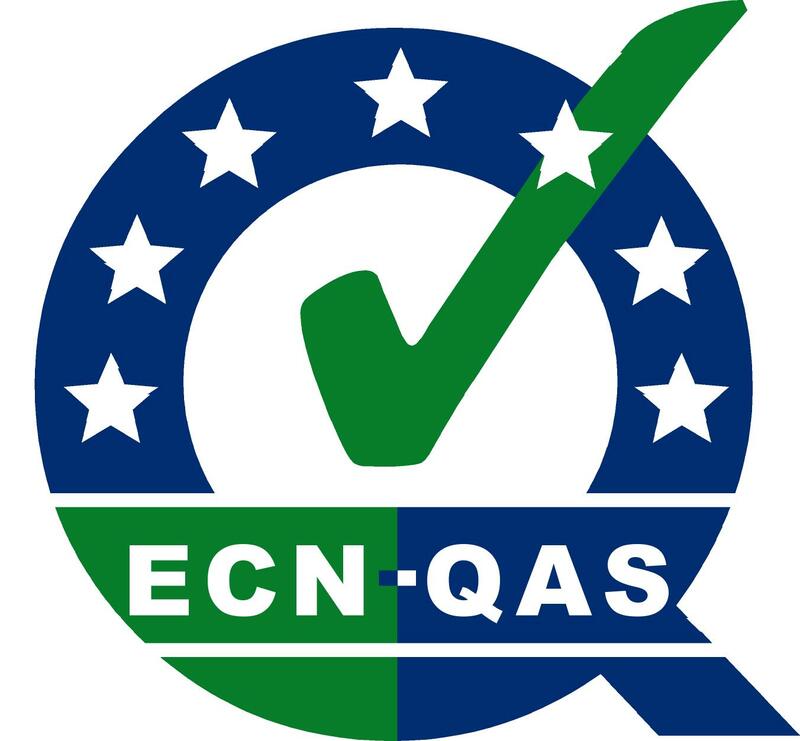 The QAS takes into account all aspects of the treatment and production chain, from the acceptance of biowaste, the quality of the treatment process, end product quality up to customer support for a reasoned use. The outcome of the QAS on treatment plant level is a product certificate, showing that the compost or digestate is produced according to the criteria set up in the certification scheme and the waste legislation. Without the control certificate, treated biowaste cannot be used as a secondary material. In 2015 86 plants treated more than 2 million tonnes of input materials. 360.000 tonnes of compost and 1.300.000 tonnes of digestate products were produced in 2015. 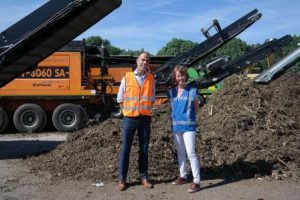 For more information about Vlaco, its quality assurance scheme and the status on bio-waste management in Flanders, please find the Country Report here. Besides the International Practitioner Day 2017 organised by the Austrian Compost & Biogas Association on 14 September in Styria (Austria) ISWA is organising together with EU100NGO a four day comprehensive training course on bio-waste management 2017 from 11 to 14 September 2017. This training course includes expert seminars as well as technical site visits to biowaste facilities in Vienna and the surrounding region. One highlight will be the visit of the 5th International Practitioner Day on Composting organised by the Austrian Compost & Biogas Association in cooperation with the European Compost Network - ECN e.V..
At the International Practitioner Day, the participants will see the latest developments in compost technologies and biomass treatment machines, and can learn and discuss directly with technology suppliers as well as representatives of waste management associations and international experts. A unique opportunity to receive an in depth insight into 30 years of bio-waste management experience as one of the most important elements in modern waste recycling. 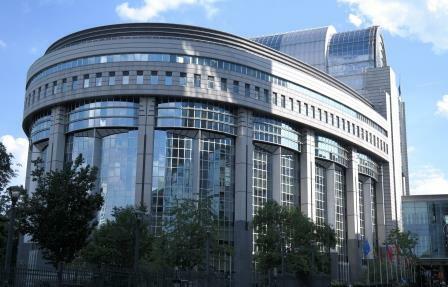 Please find the programme and registration for the ISWA Study Tour here. Members of ECN have the possibility to register for the training course with a reduced fee.